FIVE STITCHES ON MY SHIRT? See those five horizontal stitches a few inches below your left sleeve? Yep, they're applied to every shirt for a reason. 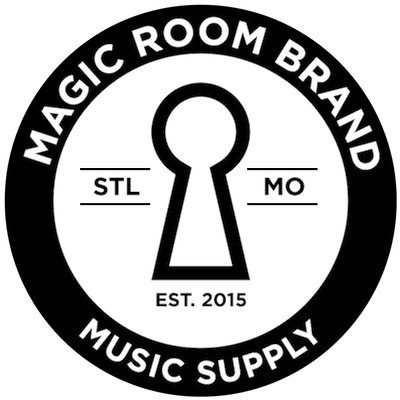 Although Magic Room Brand is a small and young business, the surrounding support needed to build and nurture it is enormous. Thanks to family - some I was born with and some I've collected along the way - I have unwavering support on which I lean every single day. The five stitches are a tribute to family - more specifically, the things we all do for family. The locations of the stitches on your shirt are a nod to a scar I earned from donating my kidney in May of 2007. I hope you appreciate the sentiment, and thank you for your support.